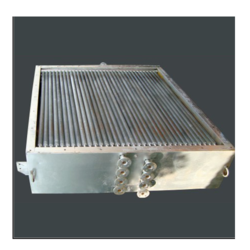 We are the leading manufacturers and exporters of wide range of industrial radiators that are known for their durability and long service life. 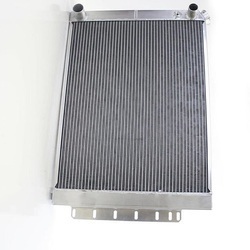 These radiators are fabricated from top quality materials thus satisfying our clients worldwide. Moreover, we are offering these radiators in customized options at market leading prices. 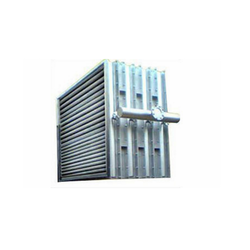 Rice Mill Radiator options offered can be made available in different operating specifications as demanded in rice mills. We are offering a wide range of Steam Radiator that is available in various sizes. Our range is extensively applicable in tray dryers, various dryers, and wood leather industries. 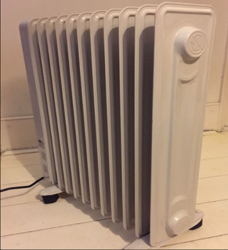 Our company offers these steam radiators in custom designs thus meeting the needs of our clients at most competitive prices. We are engaged in manufacturing Air Pre-Heaters that are fabricated from using quality materials and efficient machinery. These heaters are available in various specifications so as to meet the diverse needs of our clients. We are offering these heaters in customized specifications thus meeting the diverse needs of our clients. We are offering these heaters at market leading prices. 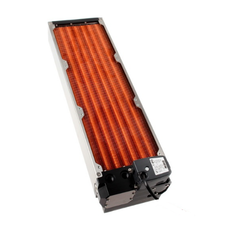 We Deal in Copper Radiator Fins. We obligated to meet the quality standards as per the customer demand. Looking for Industrial Radiators ?